And then I saw this printed quilt barn fabric at another booth. There are 12 barns in all, so I'll be cutting them apart and then I think I'll alternate them with another block...maybe a star or something else. I don't know for sure yet, but I do love them and having them printed will make this project a lot quicker than if I tried to embroider them. 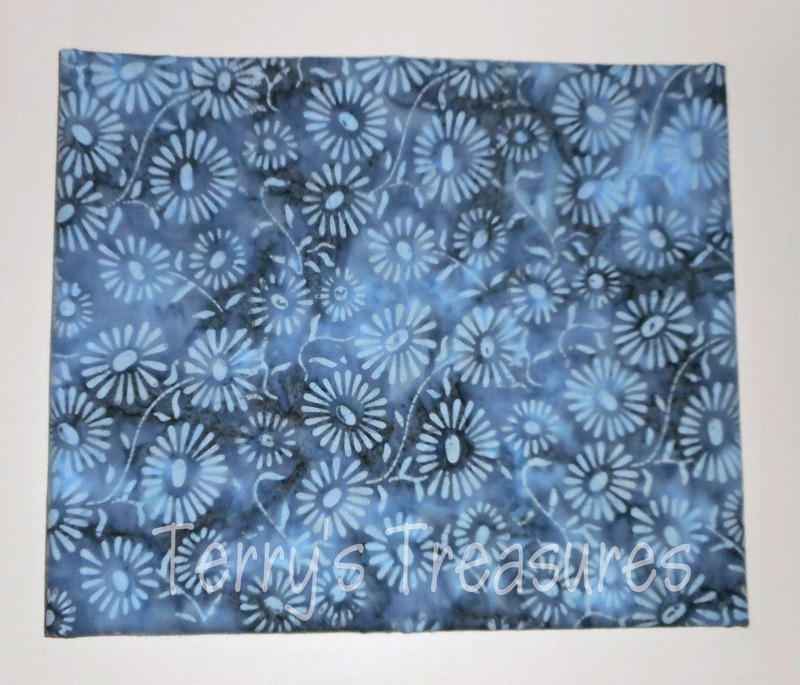 The barn fabric is so you, can imagine a lovely quilt made with this fabric. I have no idea what I will do with my barn blocks but I loved them too. I love that barn fabric! 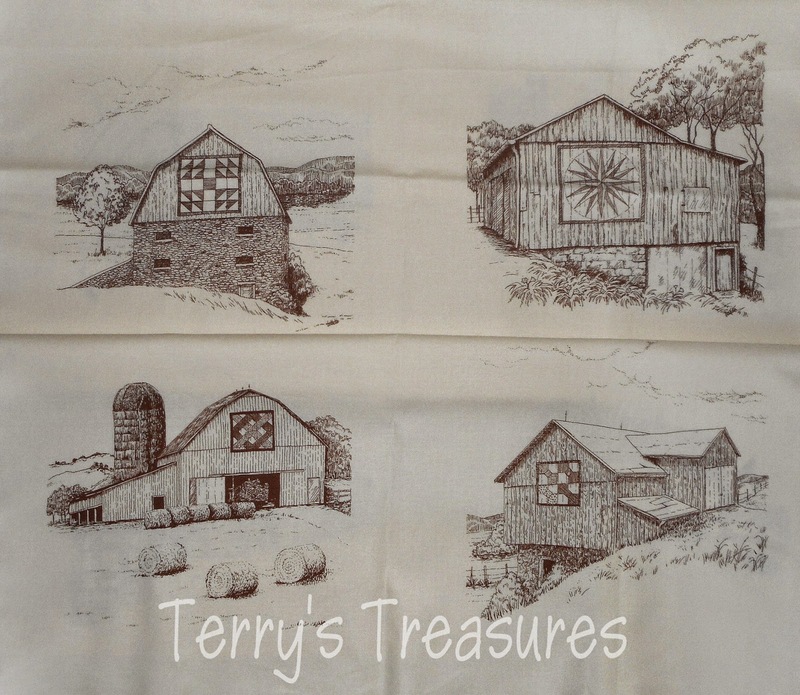 The barn fabric is great! Even if you're on a fabric diet, it's okay for a tiny little treat now and then to keep your mojo flowing. I like the barn fabric, nice idea to put into a quilt. Great fabrics! You deserve a little something for all the hard work you do. I missed your original post about the Charming Stars QAL. I added my name to the list, hope that's ok. Do I just post on my blog whenever I get blocks made? That is beautiful barn fabric. So many possibilities. Can't wait to see what you create! have fun stitching them up! You were very good...I can never exercise that kind of restraint at quilt shows. You purchased two nice pieces of fabric!